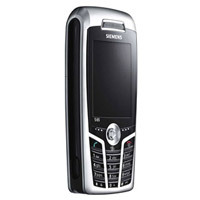 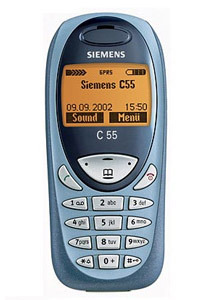 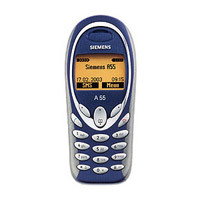 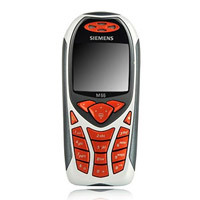 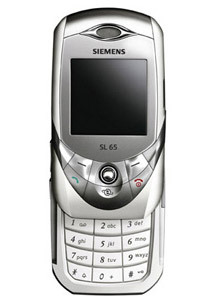 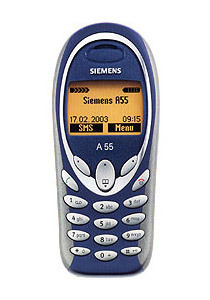 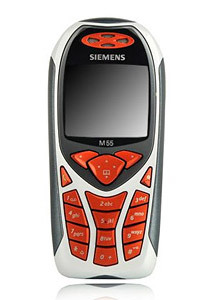 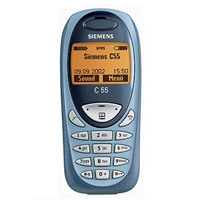 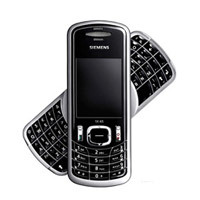 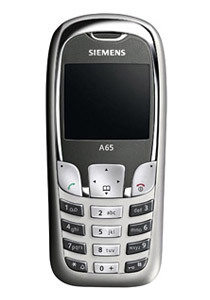 The company is one of the major Exporters, Importers and Suppliers of Siemens Mobile Phones in London (United Kingdom). 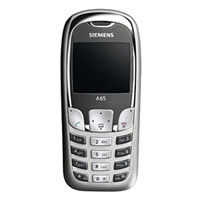 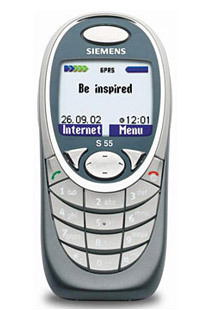 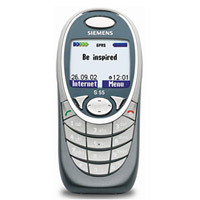 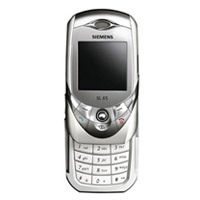 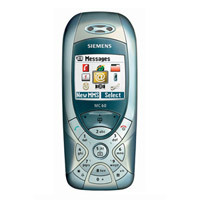 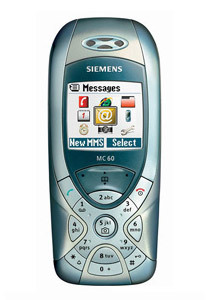 The Siemens Mobile Phones, offered by the company, are available in various models at the most reasonable prices. 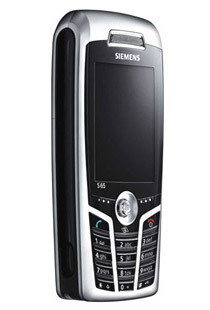 The Siemens Mobile Phones are incorporated with the latest and attractive features that make them user friendly and all the more advanced. 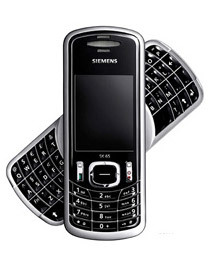 The company also makes a conscious effort to provide a simple-to-use range of Siemens Mobile Phones to cater to the simple needs of people.